Our Installation Dinner was held on June 26, 2018. 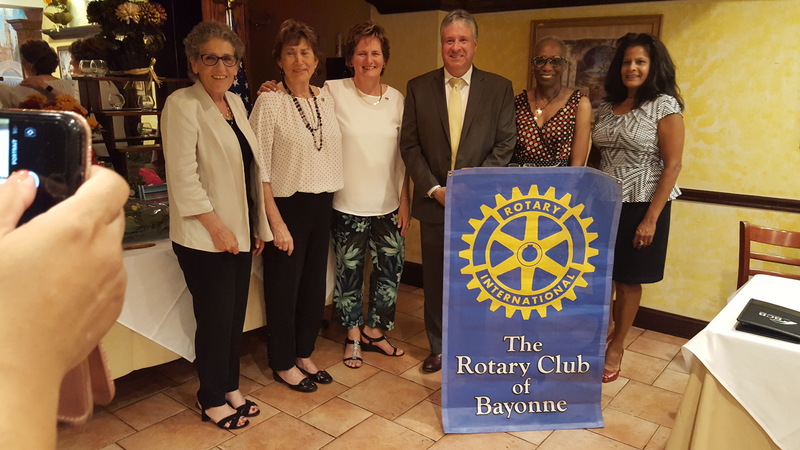 The Honorable James Davis, Mayor for the City of Bayonne installed our officers for the 2018-2019 Rotary Year. All Rotarians look forward to a very successful Rotary Year under the leadership of President Rosemary Kellner. In her acceptance speech, Rosemary reminded everyone that we will continue to follow the motto "Service Above Self" and she looks forward to an exciting, fun year.